Here's the other tape we bought at the library the other week, a newer release from Pint-Sized Records. This is solo work by La Luna/Wicked Healing guitarist Nicolas Field. Given how different those two bands are (and how much we like both of them), we had to check this out. This tape occupies a different space than both of those bands. These are quiet, introspective pieces with (mostly) just Field and his acoustic guitar, recalling Nike Drake more than anything. This is quite a treat. 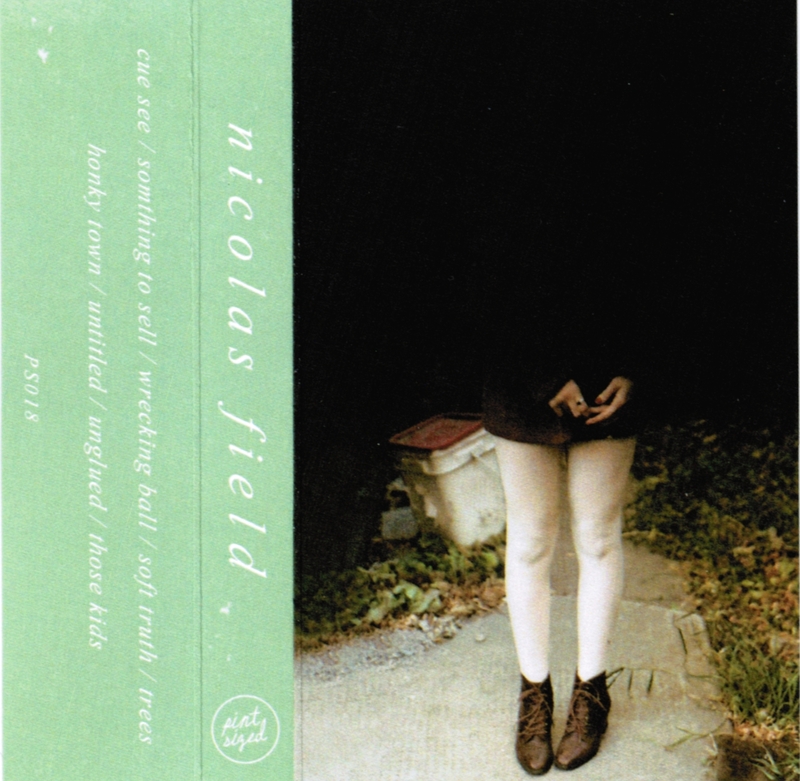 Order it via Nicolas Field's bandcamp.